One Owner, No Accidents Reported to Carfax, Non Smoker Vehicle with tons of options. Moonroof, Heated Seats and Steering wheel. Backup Camera, Bluetooth and still under factory warranty. 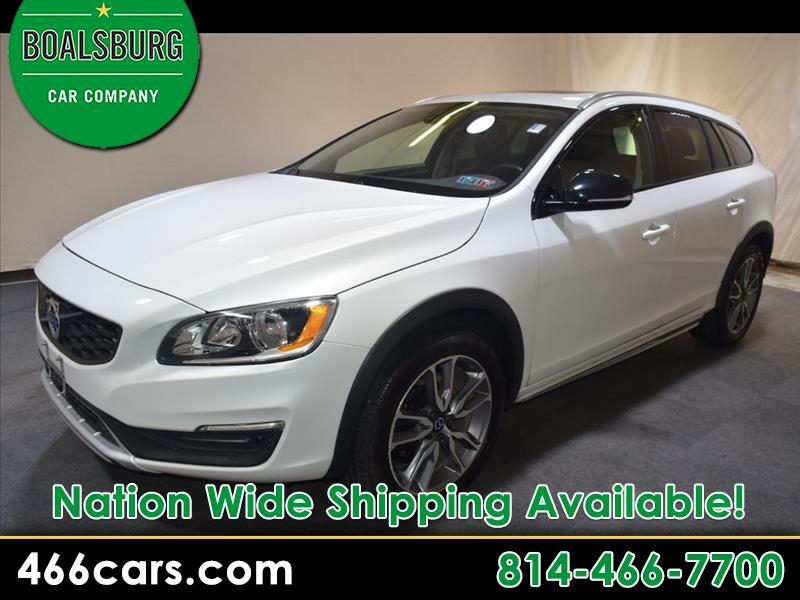 Message: Thought you might be interested in this 2018 Volvo V60 Cross Country.